Today's era is Freeware era. today we can get so many freeware on the web to complete our requirement. 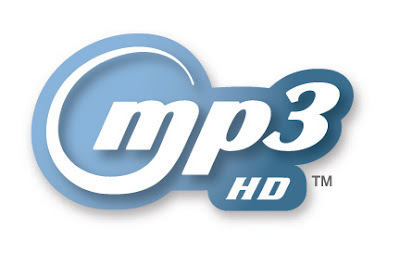 one of the best Freeware for MP3 editor and recorder available on web is www.mp3-editor.net. it is a completely free of charge and you can get a fully functional version through a free download without any fussy registration. It is perfect for home studio recording and for people just getting started with audio editing. it has many of audio effects , audio filter , tool for converting audio file into formats including MP3,WMA, WAN , OGG ,Verbis, VOX audio CD tracker etc. www.MP3- editor.net provides powerful recorder control that would help you recording any sound from your microphone or streaming audio from the Internet.